Instinct Safaris is a professional adventure tour operator based in Uganda, Rwanda, and the Democratic Republic of the Congo. 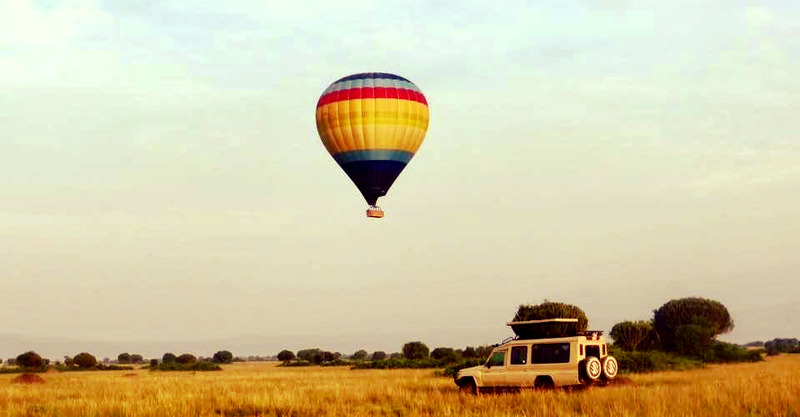 Looking back on more than 6 years of experience in tailored travel adventures and more than 290 travelers, we are seasoned promotors of a truly local safari experience in the region. We offer a wide range of activities in the countries of operation - mountain gorilla tracking, day and night game drives and walks, hot-air balloon trips, active volcano excursions, mountain climbing, and cultural exchange, to name but a few. 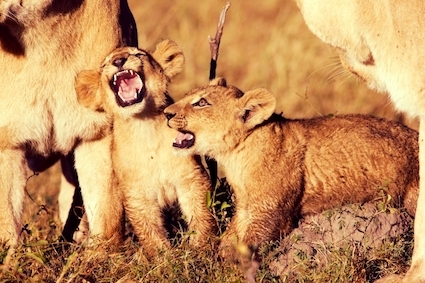 Have a look at our safari ideas or request a tailored itinerary at no charge. Instinct Safaris is a strong contributor of natural conservation and social development in the Great Lakes region. Training of skilled safari guides from the local communities is equally important to us as continuous support of health services and educational projects through Instinct Safaris Foundation. 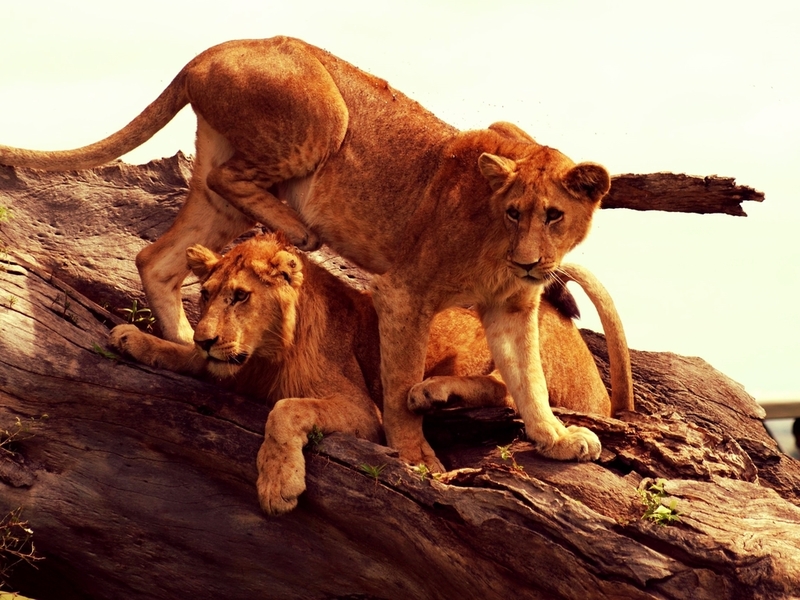 On our Lion's Prey Journey, expect to experience the striking beauty of Uganda, which carries the nickname Pearl of Africa for good reason. On our thirteen-day adventure, we plan to visit the dense Bwindi Impenetrable National Park in southwestern Uganda. Tracking and getting face-to-face with the rare and endangered mountain gorillas is a rewarding adventure. Rhinos, elephants, crocodiles, buffalo, chimpanzees, lions, and even leopards will be seen in their respective natural habitats in Kibale Forest National Park, Queen Elizabeth National Park, and Murchison Falls National Park. Highlights on this tour include a whole-day mountain gorilla tracking experience, game viewing in morning, day, and night settings in Uganda's famous national parks, canoe excursions, chimpanzee tracking, meeting and interacting with the local communities in different villages, and full-board accommodation. To learn more about this safari and plan your trip with us, please review the detailed travel itinerary and get a free quotation for your private trip!